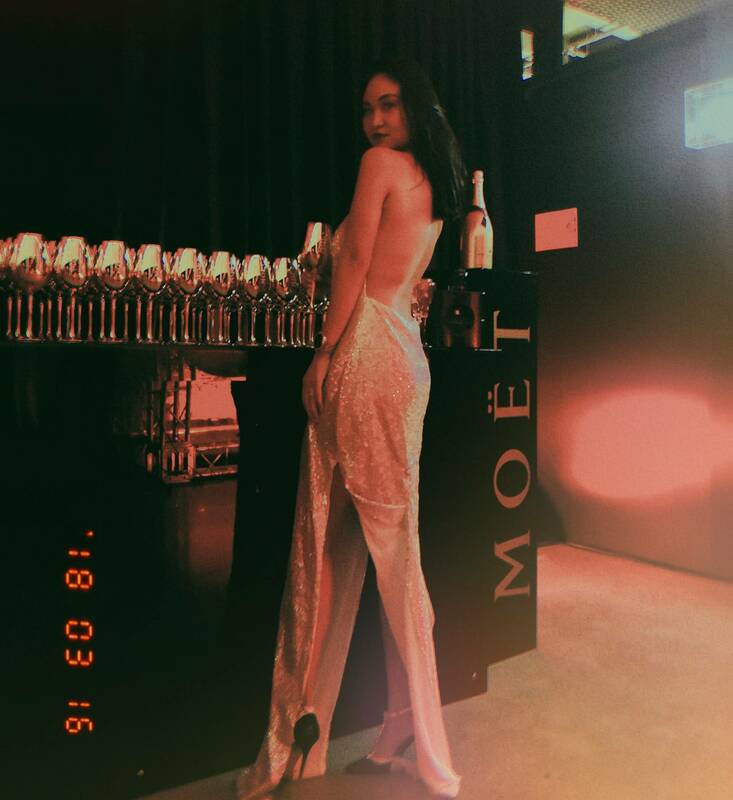 I've been laying low whilst working on my career, and generally been busy with traveling and ensuring that I see my boyfriend as much as I can, that the social events I used to regularly attend, came to an almost halt. Aside that, I was also burnt out, many of the events seemed like a repeat of the last, so I was content with not attending, if I didn't really have to. I think it’s safe to say we all go through phases where we feel uninspired and down-right bored. The second I open my eyes, I'm thinking about work deadlines, scheduled meetings, content for my blog and Instagram, my travel plans, and constantly reminding myself to reply to messages from my friends and family so they know I still care about them. The balancing act is sometimes a struggle (not going to sugar coat it) and I have been pondering about this for some time. We can always say we don't have time for this and that, but at the end of the day, I am of the opinion that, if you really care about something or someone, you do have time for them. Hence, although things may get overwhelming sometimes, I have time for what I care about and adore, simply put. Some of my friends commented that they barely see me anymore, at events. That got me thinking as to why I was feeling that lack of motivation. I have decided that I will make more of an effort this year to attend events that I would love and personally care about, and brands that I personally love and would endorse, genuinely. It is also the perfect time to catch up with my friends that I normally don't get to on a regular basis. It's always lovely to see and hear from women, empowering other women. 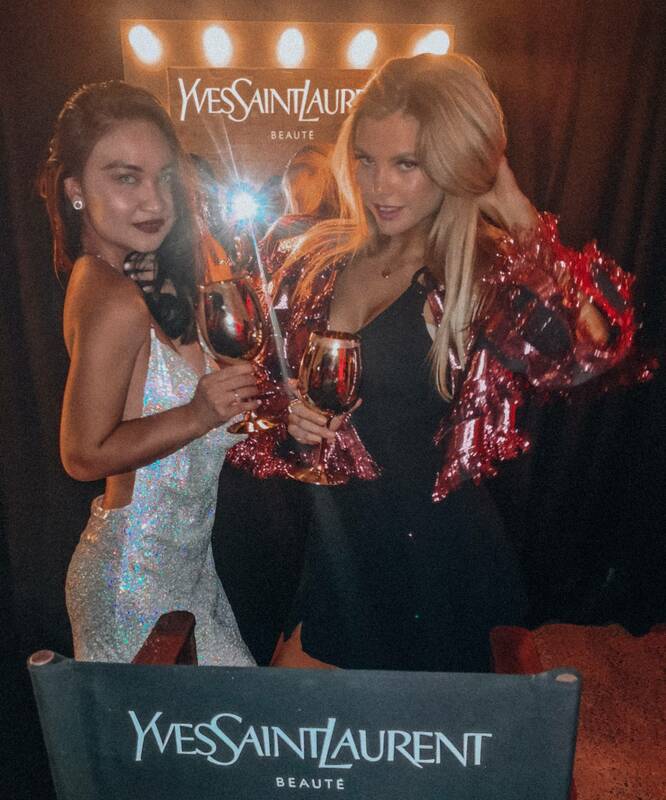 And these beautiful and glamorous events allow us the opportunity to discuss what we have been up to lately and concentrate on the positive aspects of social media and the benefits it has afforded those of us in the online community. At the end of the day, how I see it is that, we should spend time and energy on the things we love. Regardless of what others are doing, it is best to concentrate on our own work, our own creative content, our own energy and well-being. 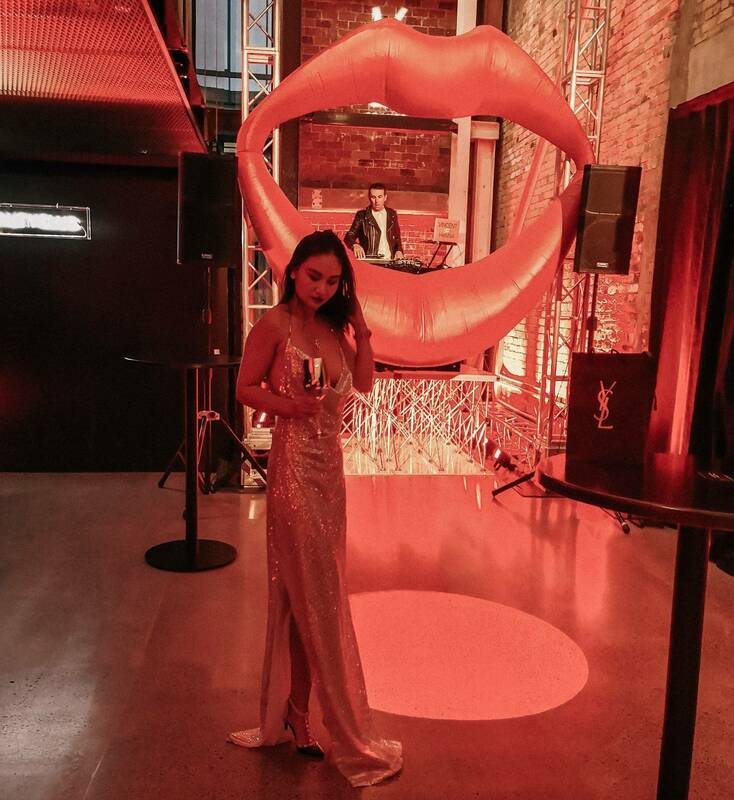 Thank you to the YSL New Zealand team for having me there to celebrate the launch of Tatouage Couture, the new liquid matte lip stain. 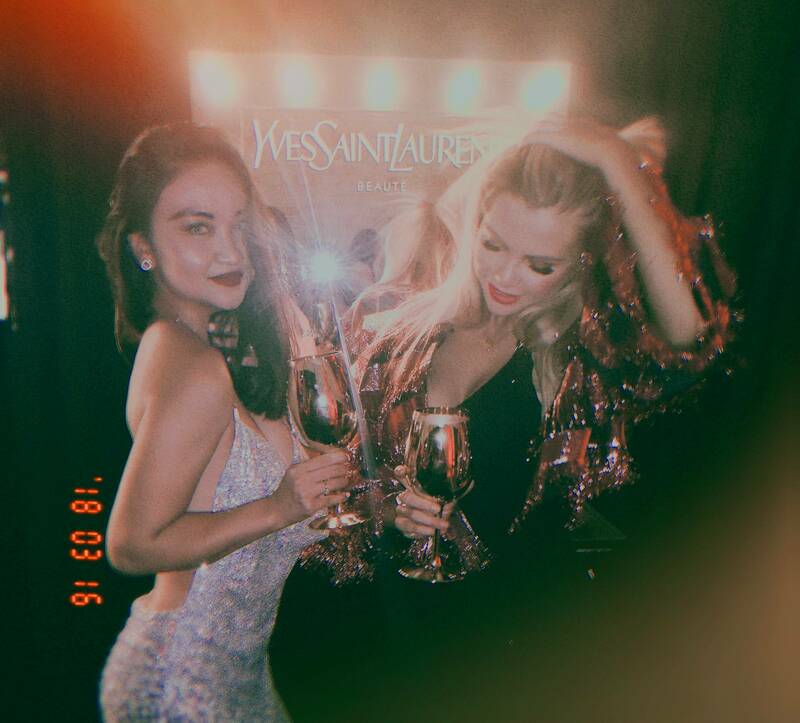 Last week, on Thursday 15th March 2018, Yves Saint Laurent Beauté celebrated the launch of TATOUAGE COUTURE, the newest tattoo revolution for lips, at its highly anticipated YSL Beauty Club. For decades, YSL Beauté has led the lip revolution with icons. Each shade is matched by a raw conviction. 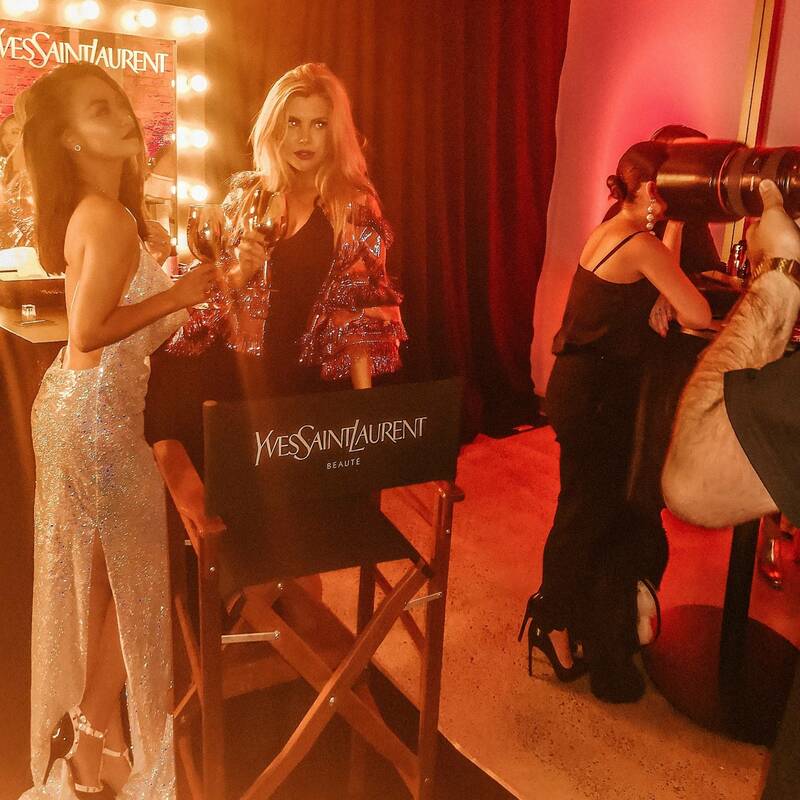 It was a fabulous night of beauty, glamour and fun. 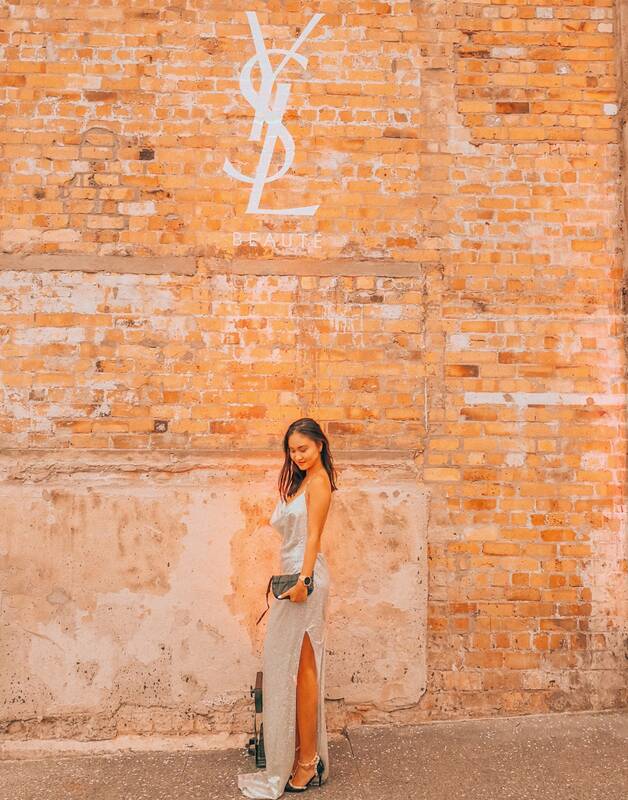 Everything that Yves saint Laurent is about. I had a great time with my girlfriends and took some fun photos; making it a night to remember. What makes it even more special is that, when you order these lippies online, engraving is complimentary. Because nothing says special like personalised goodies. TATOUAGE COUTURE is more matte, more intense, and has been taken to the absolute extreme. A breakthrough formula delivers over the top colour pay-off with an undetectable, naked feel and high pigment concentration, deposited in a really thin veil. It takes you from morning to night which is fabulous because it will take me from client meetings during the day to fulfilling my social calendar commitments at night. I have been collecting and using YSL lippies since I was in high school and I am excited to try the Tatouage Couture out. It is hard to select which is my favorite shade, but I have been gifted a beautiful shade of red (#1) and it is stunning. I don't usually stray from shades of red and plums when it comes to lippies. TATOUGE COUTURE is now available in 18 shades for $69 each, at selected Department stores, Pharmacies and Farmers. I had a restful weekend, and I am thankful for that. The new week is looking busy, but great, with some exciting things in the pipeline. Connect with me on Instagram @pinkandsparklesnz, if we aren't already. Have a fabulous week!